First Ever MileSplit Club Rankings Released! Ever wondered who the fastest athletes on the club circuit were? Well, MileSplit will now answer that question for you! MileSplit has become the leading source for high school track and field statistics and rankings and is now expanding that to include all the summer track and field action. MileSplit's rankings will track all of the up and coming athletes across the country in each specific age group. 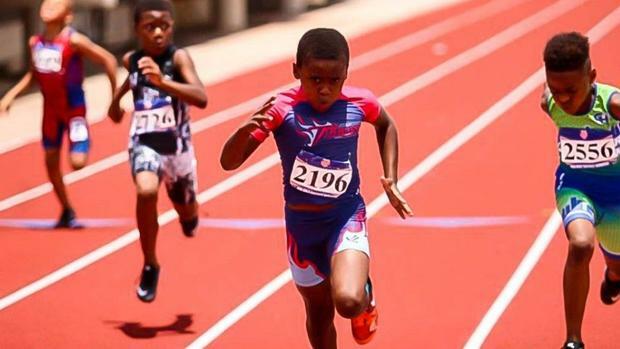 With exclusive live streaming coverage of 13 AAU meets, including the Junior Olympic Games, MileSplit and FloTrack will be home for all things AAU Track and Field this summer.